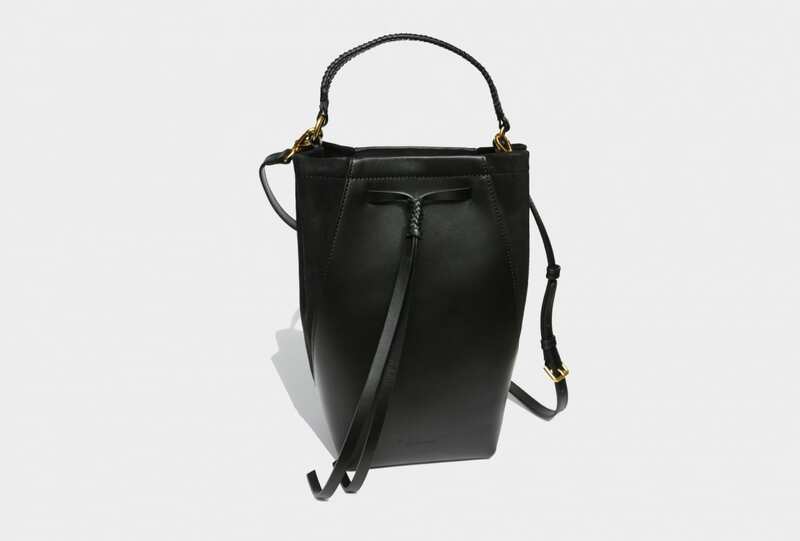 From cult classic shirts you’ll want to borrow, to scents that draw you closer. 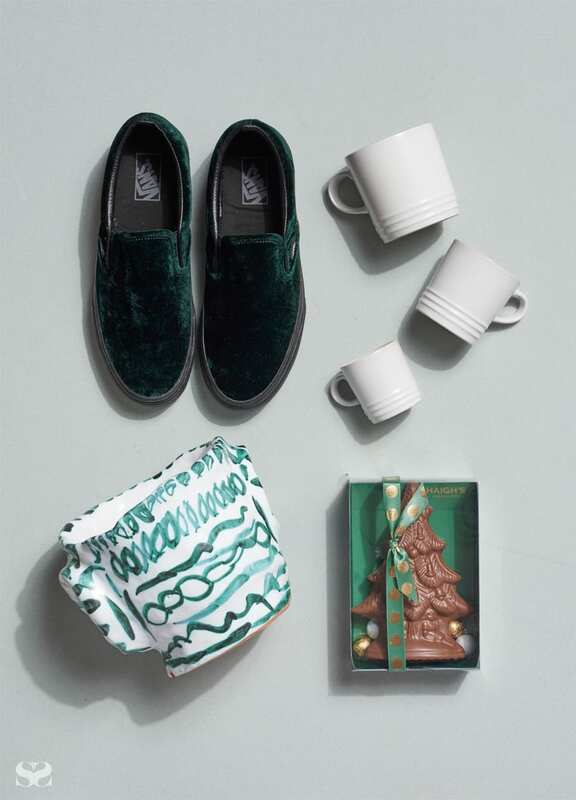 These are the gifts to buy for the man in your life. 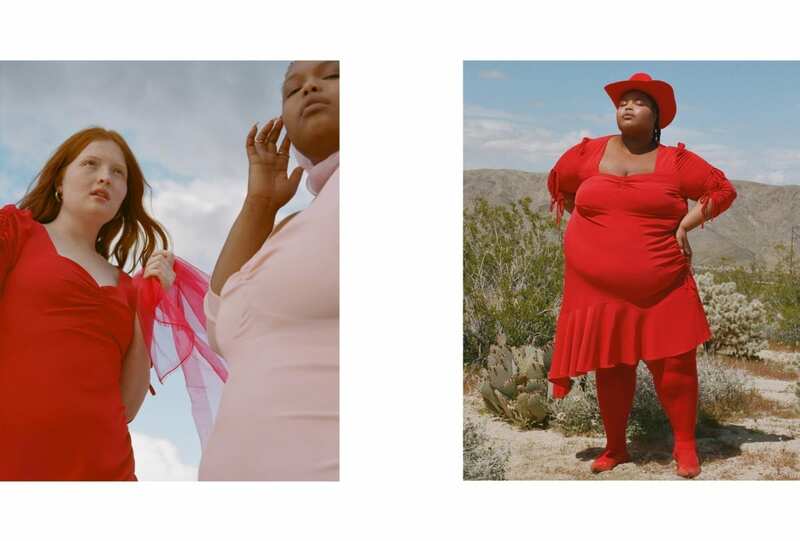 Clockwise from top left: PACIFIC BRIM hat from Strand Hatters; RAY-BAN sunglasses from Luxottica; LOEWE 001 Man EDP; COMMAS shorts; LE LABO body lotion; LE LABO shower gel. 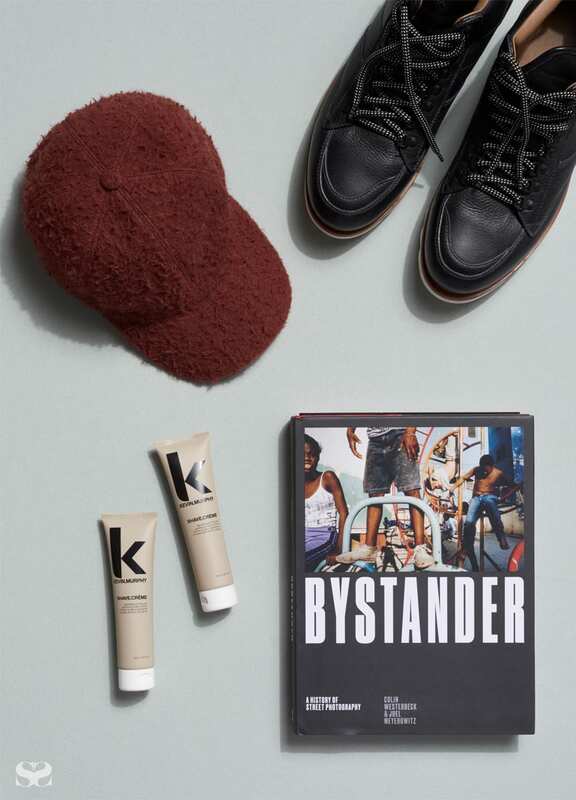 Clockwise from top left: ERMENEGILDO ZEGNA hat; ERMENEGILDO ZEGNA shoes; Colin Westerbeck and Joel Meyerowitz, Bystander; KEVIN MURPHY Shave crème. 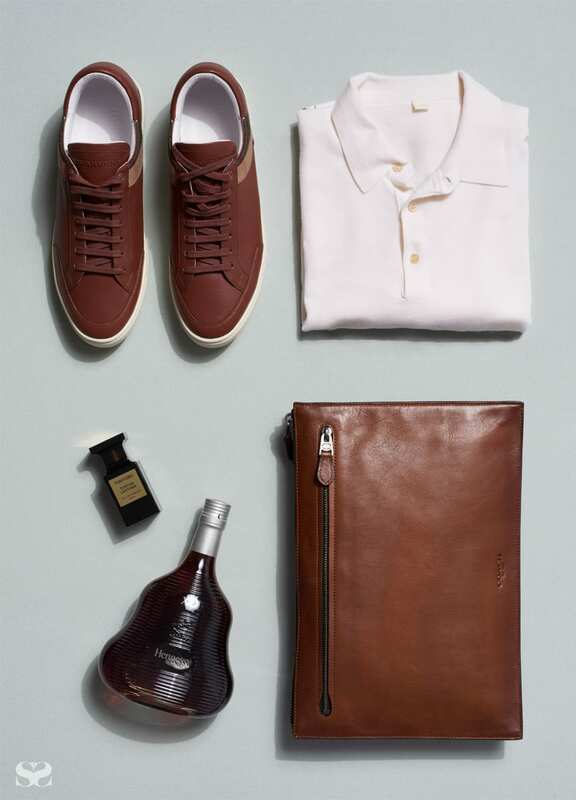 Clockwise from top left: BURBERRY shoes; P.JOHNSON jumper; COACH bag; HENNESSY whisky; TOM FORD Tuscan Leather EDP. 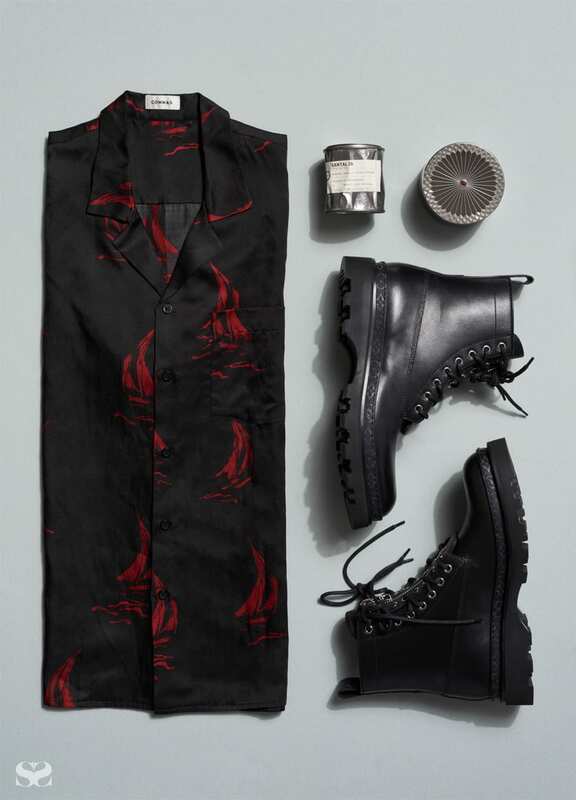 Clockwise from top left: COMMAS shirt; LE LABO Mecca 20 Santal 26 candle; CARTIER candle holder; LOUIS VUITTON shoes. 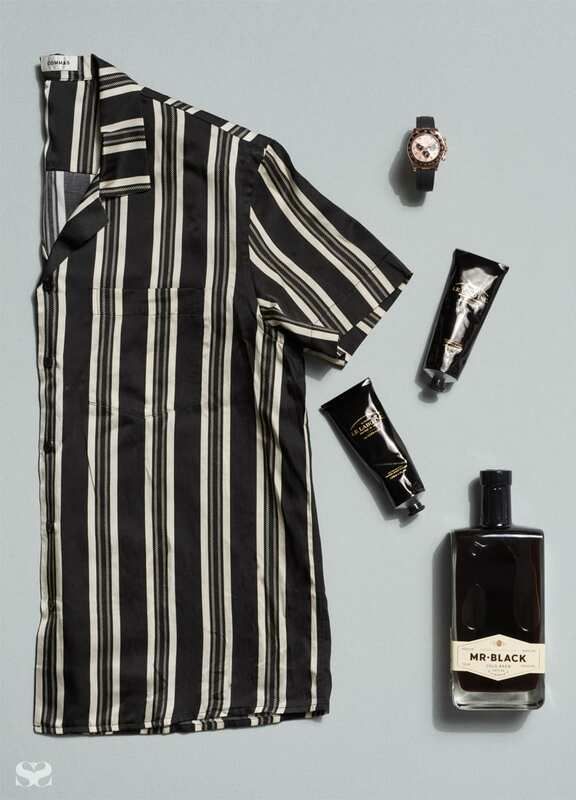 Clockwise from top left: COMMAS shirt; ROLEX watch; LE LABO Shaving cream; LE LABO After Shave balm; MR.BLACK Cold Brew Coffee liqueur. Clockwise from top left: VANS shoes; LE CREUSET mugs; HAIGH’S Chocolate Christmas tree; ALEX AND TRAHANAS vase. 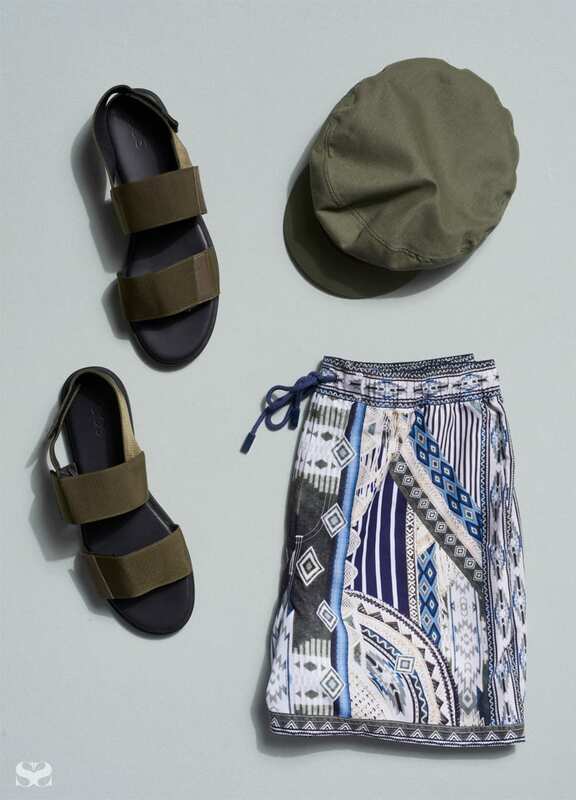 Clockwise from top left: COS sandals; BRIXTON hat from Strand Hatters; CAMILLA shorts. 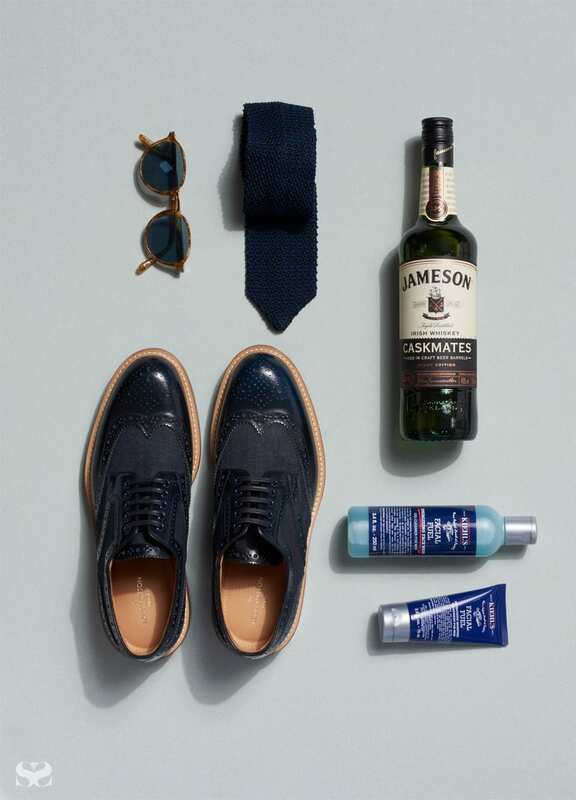 Clockwise from top left: PERSOL sunglasses from Luxottica; P.JOHNSON tie; JAMESON whisky; KIEHL’S Facial Fuel Energising face wash; KIEHL’S Facial Fuel Energising moisture; LOUIS VUITTON shoes. 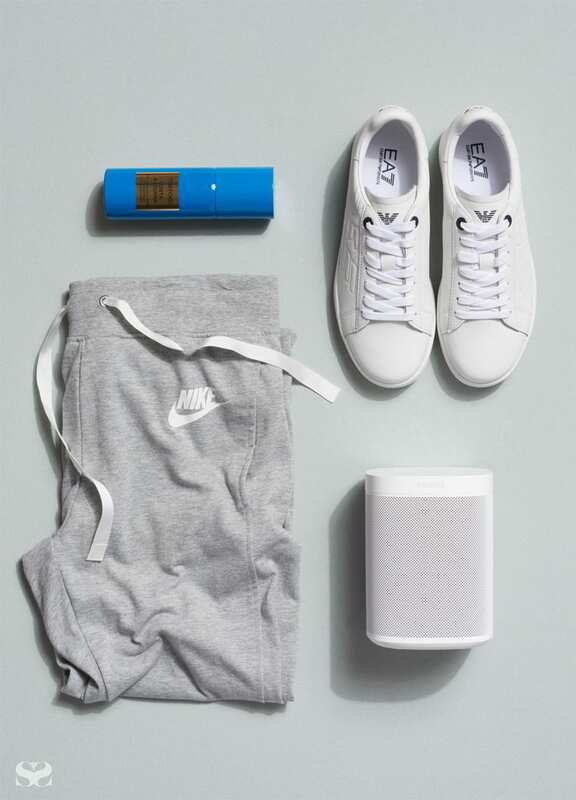 Clockwise from top left: TOM FORD Costa Azzurra Body spray; EMPORIO ARMANI shoes; SONOS speaker; NIKE pants. 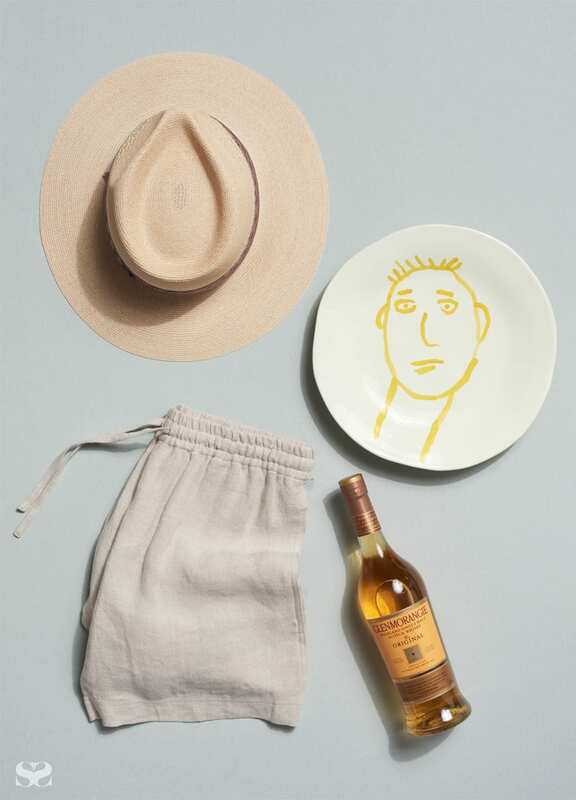 Clockwise from top left: AKUBRA hat from Strand Hatters; ALEX AND TRAHANAS plate; GLENMORANGIE scotch whisky; COMMAS shorts.